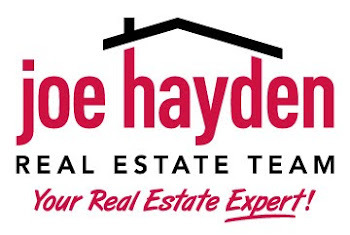 The Clifton Center Aims to Raise $150,000 for Capital Improvements | Louisville Real Estate with the Joe Hayden Real Estate Team - Your Real Estate Experts! 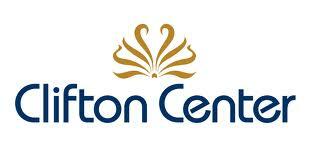 The Clifton Center, which serves as a gathering place for art, culture and ideas that enrich the community, has recently announced the launch of a fundraising campaign aimed at raising $150,000 before the end of 2013. The title of the campaign, Setting the Stage, highlights the fact that this relatively small campaign is intended to address the Center's short-term needs, while setting the stage for major improvements that the Center hopes to undertake in several years. The funds will be used for facility improvements including new lighting, carpet, and paint in the Reception Hall and Clifton Room, renovations to the Eifler Theater stage and theater infrastructure, and the purchase of equipment and furnishings. The goal is to raise $75,000 by August 1st, and the remaining $75,000 by the end of the year. Currently, more than $39,850 had been committed! In 2010, the Clifton Center's Board of Directors adopted a new vision for the organization and began pursuing an ambitious new course that would position the Center to become one of the region's leading cultural institutions. Over the past two years, the Center has presented an eclectic series of concerts, films and lectures, as well as established new arts education and outreach programs, and more than 15 events are already booked for the 2013-2014 season. The current campaign will address the much needed improvements to the Eifler Theatre, thus raising the quality of productions and programming the Center can offer and furthering its mission. To find other current events happening in the Louisville areas, please visit our Louisville Homes website.